Clean Bulking vs. Dirty Bulking – Which Should You Choose? Winter is upon us, and for bodybuilders, that means only one thing – it’s bulking time! With summer six months away and temperatures approaching the single digits, you won’t have to be six-pack ripped for a while. That said, bulking is NOT an excuse to get fat – at least not if you want to stay healthy, feel good, and be able to get lean come summertime. You may think you’ll be able to trim a lot of fat in just a few months, but the truth is, most guys who bulk up big never really get as lean as they want to during the warmer months. 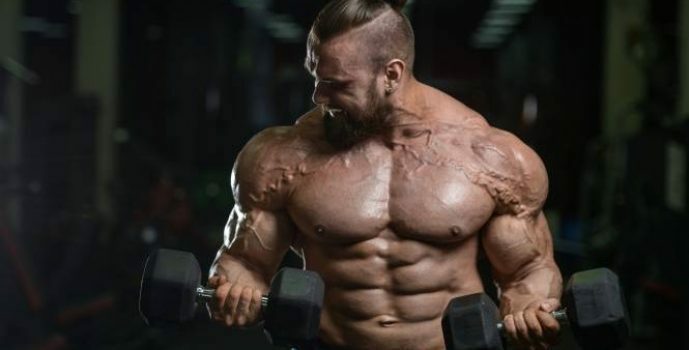 So, this brings us to the eternal debate among bodybuilders, cover models, and other fitness freaks: should you bulk “dirty” or bulk “clean?” The real answer may surprise you – and it’ll certainly help you achieve your goals! Are There Really “Clean” Foods? Sure, there are plenty of junky foods that will typically do more harm to your physique than good – desserts, trans fats, and anything with TONS of both carbs and fats. But really, the thing that matters about any given food is its nutrient composition. 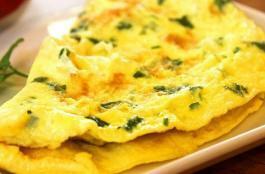 How much starch, sugar, fiber, protein, and fat does an item contain, and what effects does it have on YOUR physique and performance? That’s the question you should be asking. On the flipside, I’m not saying you should completely buy into the whole “if it fits your macros” craze that’s so popular among younger and often undisciplined lifters. 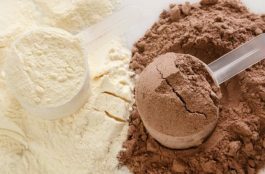 You may not need to restrict yourself to chicken breast, broccoli, and oatmeal to build a great physique, but you’re probably not going to reach your goals with Pop Tarts and cheap protein powder, either. The key is finding the foods that work for you, and making room for some treats now and again when you really want them. There’s no need to go crazy with a strict diet when you’re trying to GAIN weight! Ultimately, “clean” and “dirty” bulking both come down to calories in vs. calories out. Of course I’m not saying that ALL calories are created equal; 1,000 calories of chicken breast is obviously going to affect your body differently from 1,000 calories of Twinkies. But overall, the amount of weight you gain is going to depend on the size of your caloric surplus. If you go nuts and eat 1,000+ calories over your maintenance each day, you’re going to get fat! 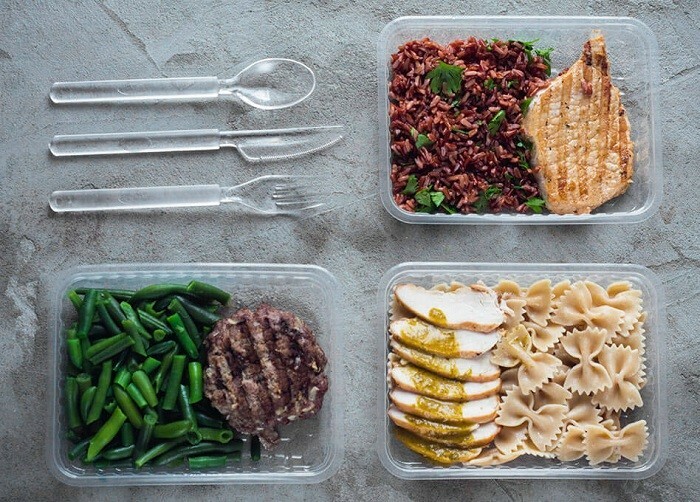 If you take things slow with a moderate surplus of around 500 calories, you’re going to make mostly lean gains. And, while your food choices do matter, you can absolutely get fat on traditional, clean, bodybuilding foods. If you’re a former fatty who just loves his carbs, then you may already experienced this. 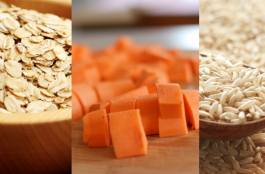 Oats, brown rice, and sweet potatoes may be good for you, but if you’ve got a serious appetite for carbs, then you can still pack on the fat if your portions are too big! Likewise, some treats here are there aren’t going to make you gain any more fat than other foods as long as you fit them into your overall caloric needs. Cut back just a bit on the carbs and fats at the beginning of the day, and that dessert you have in the evening is not going to do any damage. So, now you know that a “clean” bulk is really just a bulk where you track and control your caloric intake, while a “dirty” bulk is one where you go hog wild with the food. Which do I advocate? The clean bulk! Yep, there is NO reason to gain loads of fat while you put on muscle. If you’re natural, and hell, even if you’re on tons of juice, there’s only so much muscle your body can build in a day, a week, a month, and a year. You probably will build a little more muscle and strength if you just let yourself go, but you’ll experience DRASTICALLY diminishing returns! Packing on an extra 20-30 pounds of fat may only yield an extra 2-3 pounds of muscle, for instance. That’s not what I call a fair trade, and you’ll probably lose those extra gains during the super-long diet you’ll have to do to get lean again. On that note, remember that you WILL have to diet off whatever fat you gain -at least if you want to look great a few months from now. You don’t need to keep a ripped six-pack showing at all times, but if you get to the point where you can’t see ANY ab definition, and where you can actually GRAB – not pinch – your belly fat, you’ve gone too far.